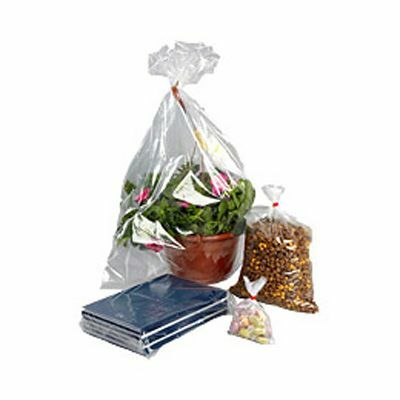 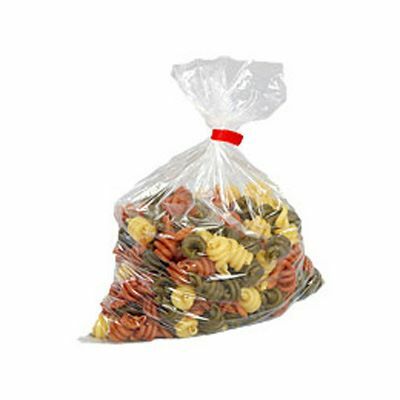 Made from high quality polythene, our 20 micron, light duty polythene bags are extremely economical for smaller or lighter products. 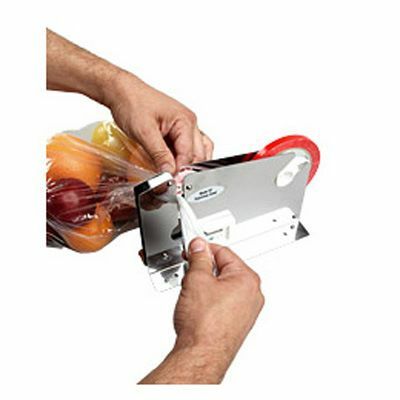 Approved for food use, they keep contents clean, dry and visible, and are available in a variety of sizes (from 4 x 6” to 24 x 30”) straight from stock in packs of up to 1000. 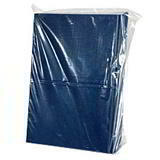 Ideal for a massive range of applications, including grouping parts together or keeping items separated, providing hygienic protection from dust and moisture and protecting fabrics and clothing. 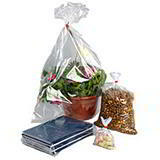 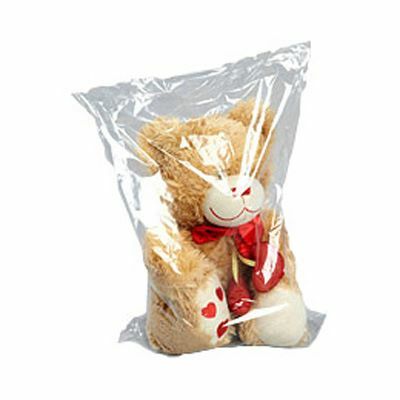 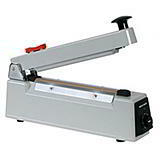 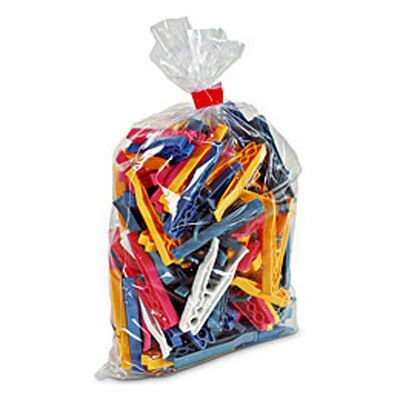 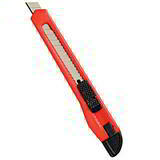 Once packaged, our clear polythene bags are quick and easy to seal with a bag neck sealer, heat sealer or tying tool.